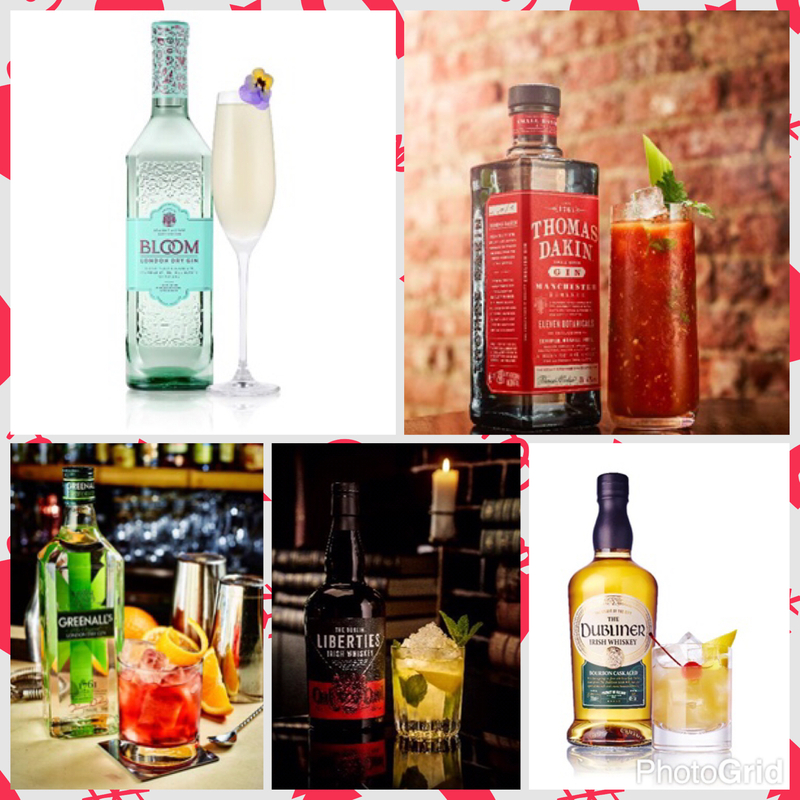 The only way to see in the New Year is with these delicious cocktails! 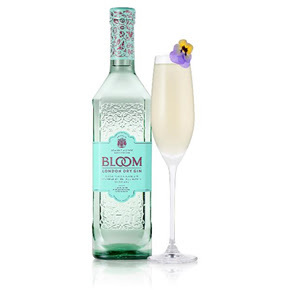 Shake the first three ingredients with ice and strain into a chilled champagne flute. Top with bubbles and garnish with pretty edible flowers. Pour all the ingredients into an ice-filled glass and stir. Garnish with an orange twist. Add ice to the cocktail shaker. 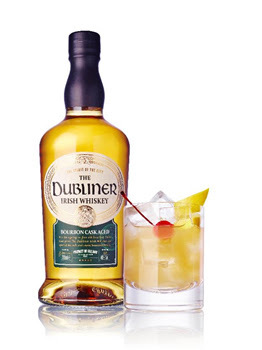 Pour in The Dubliner Irish Whiskey, fresh lemon juice, sugar syrup and Angostura Bitters. Shake until the contents are cold. Strain into a glass over fresh ice. Garnish with a cherry and a lemon twist. 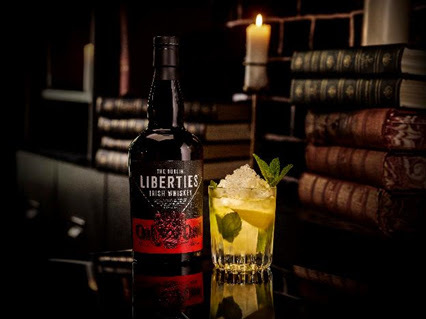 Muddle of the ingredients into a Collins Glass, fill up with crushed ice and garnish with a sprig of mint - a wicked cocktail! 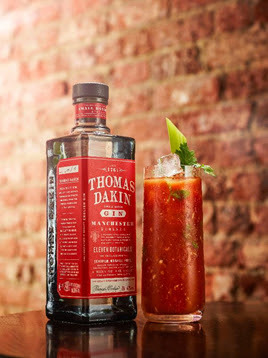 Thomas Dakin - Tom and Mary (Red Snapper Style) - a great post-New Year pick me up! Combine and stir all the ingredients over ice. 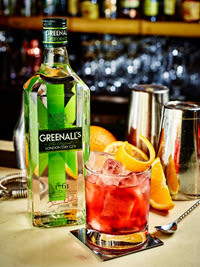 Serve in a chilled hi-ball glass and top with a splash of orange juice. Garnish with a sprig of coriander, stick of celery and grounded black pepper.